ROCKLAND — If there was any doubt that the future of cruise ships has become a huge issue in this midcoast city of 7,200, it was dispelled one May night at City Hall. 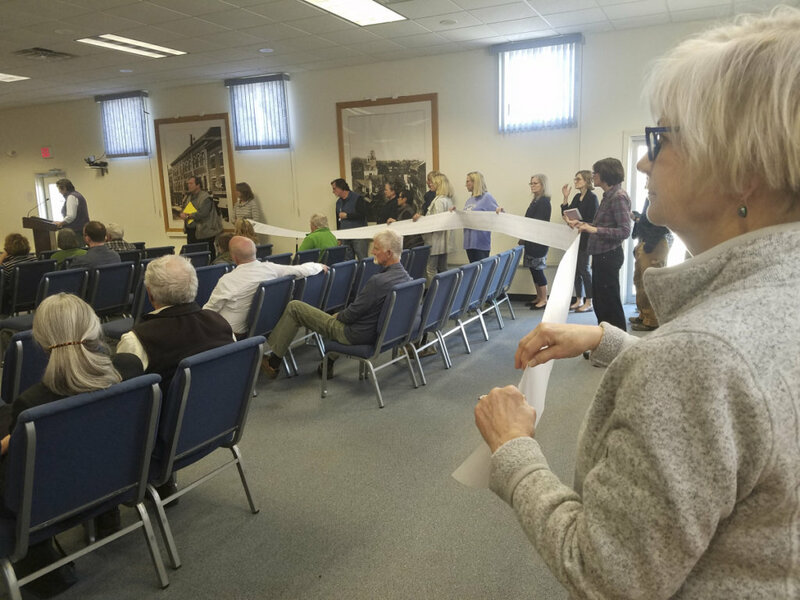 A citizens group unfurled a printout of people who had signed an online petition calling for a 180-day moratorium on large cruise ship visits to the city. The list stretched across the chamber where the City Council was meeting, and organizers said it contained more than 750 names from around the world. Cruise ships hadn’t been on the council’s agenda, but after numerous residents spoke up in favor of a moratorium, the council agreed to consider holding an advisory referendum to gauge public opinion. Until recently, Bar Harbor and Portland had the market for large cruise ships cornered. 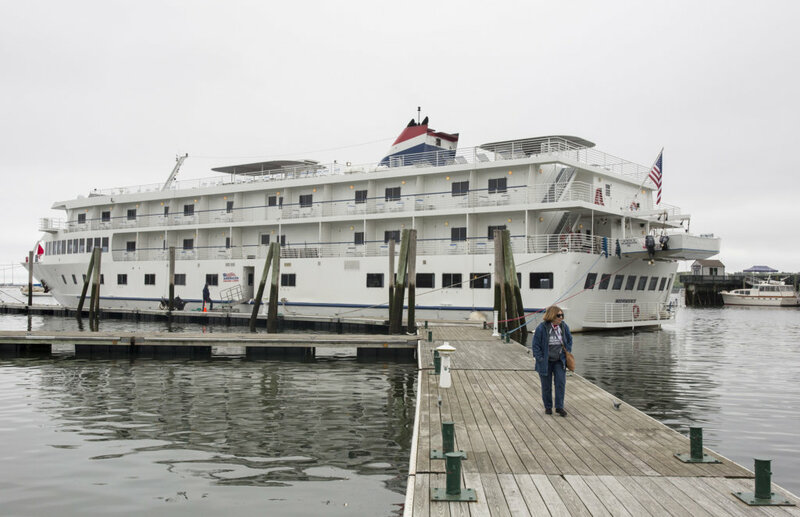 But Rockland – with a capacious deep-water harbor, an attractive downtown and easy access to Camden and Rockport – is on the cruise industry’s radar. Problem is, the city is bitterly divided over whether it wants to build the infrastructure to attract more big ships or block them from visiting altogether. An emerging consensus among cruise tourism researchers is that this is exactly what new port destinations should be doing: figuring out what the community wants out of its relationship with the cruise lines and creating policies, regulations and investments that will make that happen. Small ports like Rockland, they say, can learn from the mistakes of other places that proceeded with an ad hoc approach and wound up regretting it. 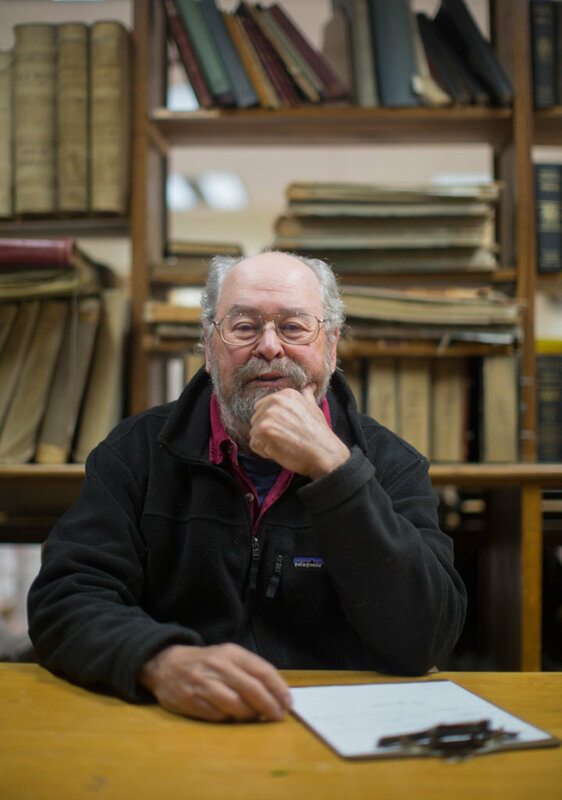 Over the past 20 years, Rockland has transformed from a distressed fishing and fish-processing town into a bustling arts-and-manufacturing hub, where the Farnsworth Art Museum, galleries and celebrated restaurants coexist with longstanding employers producing snowplows and seaweed extracts. The old adage “Camden by the sea, Rockland by the smell” is an anachronism now, but Rockland bears the tension of trying to maintain a virtuous balance between its working, commercial and industrial heritage, and the gentrifying influence of its bohemian arts-and-culture scene. The coming of the large cruise ships – which can deposit thousands of passengers at the town landing all at once – has thrown fuel on this smoldering debate over what the city should and shouldn’t become. 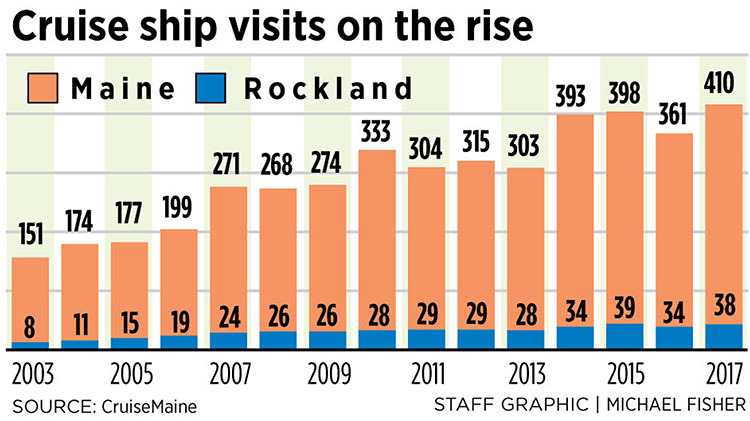 Where some see opportunity in attracting more ships to the city – boosting visitor spending in the fall months and introducing legions of first-time visitors to the region – others fear a fragile Rockland renaissance will be trampled under a stampede of mass tourism. Others point out that Rockland receives only 20,000 cruise ship visitors a year — a tenth the level of Bar Harbor — and say there’s plenty of room for the cruise industry to grow before it would become a problem. Sierra Dietz, owner of the Grasshopper Shop on Main Street, says she sees a 40 percent to 50 percent bump in sales volume when a large cruise ship visits. A leader of the citizens group pushing a temporary moratorium says the members want just that: a communitywide discussion on how the nascent industry should develop. “We aren’t saying ‘no’ to cruise ships. We are for reason and regulation and fairness to the Rockland community,” says former mayor Louise MacLellan-Ruf, who is also a member of the city’s harbor commission and believes the small, 50- to 200-passenger boutique ships that visit Rockland regularly are good for the city. 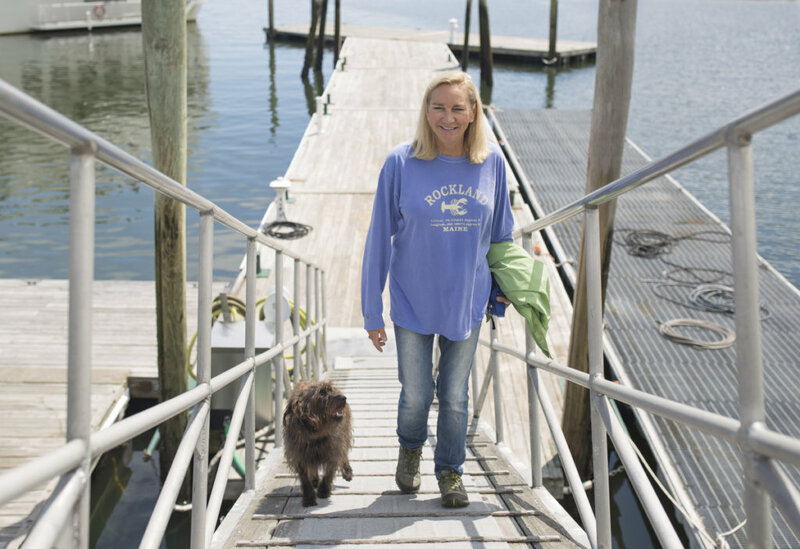 “History has shown that harbor towns that don’t regulate the industry are destroyed,” she said. Tourism researchers who have analyzed how ports can best benefit from cruise ships say communities should consider caps on daily passenger visits, work to spread ship calls over as much of the year as possible, and encourage visits by boutique ships, which have less impact, stay longer in port and typically have bigger-spending passengers. Valerie Peacock, an educator and former assistant harbormaster for Bar Harbor, says cruise ship tensions on Mount Desert Island could have been avoided had there been an open public process early on to decide what the community did and didn’t want from the industry. 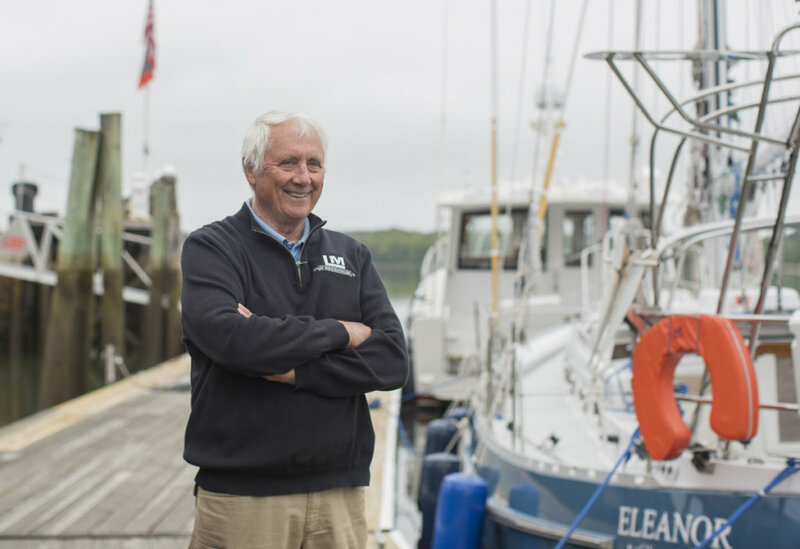 Sarah Flink, director of CruiseMaine, the state-backed organization tasked with promoting Maine to the industry, says her organization is there to support Maine towns in implementing the plans they choose. When Rockland increased its per-passenger fees from $1 to $6 in 2010 to build up funds for possible waterfront improvements, Royal Caribbean Cruises wrote the city manager a stern letter demanding that the decision be reversed, calling it “myopic” and “a long-term risk” to future visits. The city stuck to its guns. The ships are still coming.